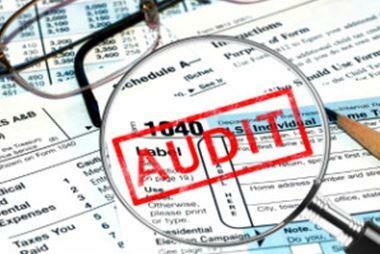 We offer assistance in all avenues of Tax Problem Resolution on the federal, state, and local levels. We can assist with Offers in Compromise, Installment Plan Agreements, Innocent Spouse Relief, and IRS Seizures. We will work directly with the respective tax authority to correct any errors, minimize penalties, and get the most advantage payment plans available.